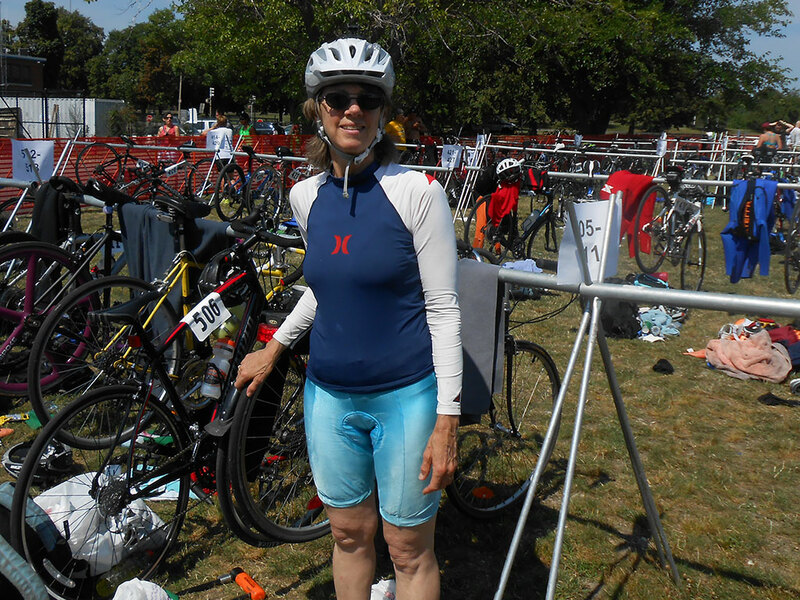 Karen Welling at Boston Triathlon. Athletes come to Somerville’s Welling Sports Performance Mental Coaching when, in spite of preparation and determination they are unable to perform their best when it counts. Sports Performance Mental Coaching enables athletes to maximize their existing mental toughness as well as to identify mind-based obstacles to peak athletic performance. Somerville’s Welling Sports Performance Mental Coaching provides research-based approaches such as cognitive-behavior techniques to uncover and manage the mental obstacles to performance. Some athletes may come to Welling Sports Performance Mental Coaching to help with decision making about their sport. Coaching can help clarify values and goals. Though we will not be doing counseling in athletic mental coaching, Karen Welling’s extensive training as a therapist enables her to offer approaches outside the already-rich reservoir of athletic mental coaching methods. Approaches that enhance athletic mental coaching include self-administered acupressure to address performance anxiety and other impediments. EMDR (Eye Movement Desensitization and Re-Processing) can also help clients make the most of the qualities they already have, in order to achieve their goals. It can also help release blocks created by negative experiences. Could Could Sports Performance Mental Coaching enable you to clarify and reach your athletic goals goals? Contact me to schedule a complimentary 30-minute athletic mental coaching consultation to find out.